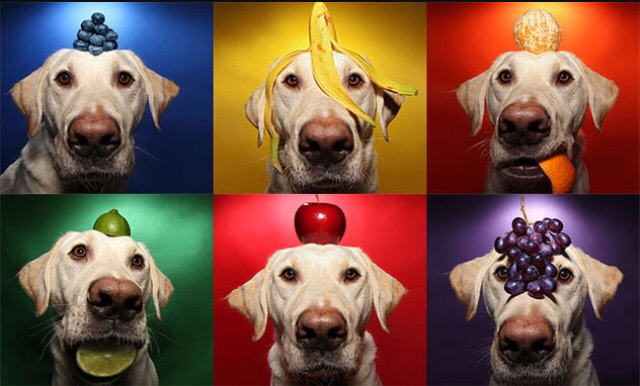 FOOD COMPONENTS - Long Live The Dogs! 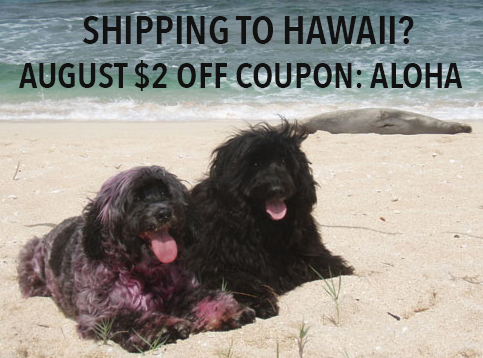 Variations made for breed, activity/exercise level, energy needs, metabolism and genetics. 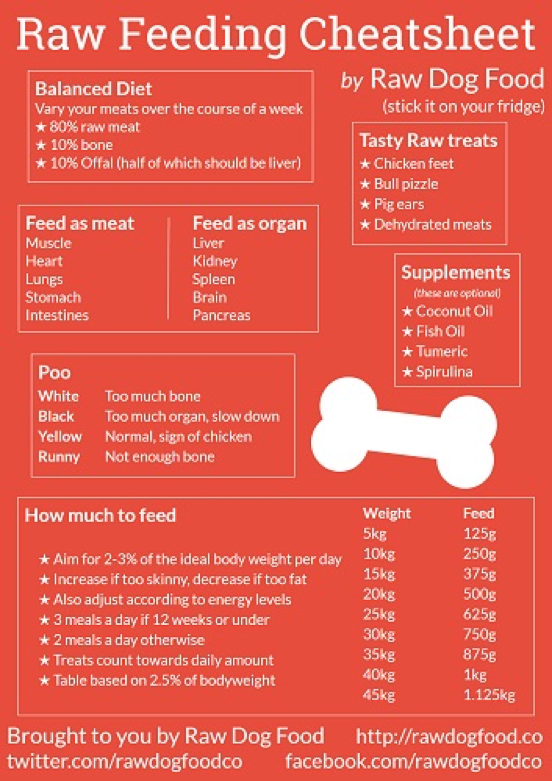 The Many Myths of Raw Feeding comprehensive facts, debunks common myths. Must read for skeptics or those with questions about why to feed raw. Raw Meaty Bones – Australian DVM, Tom Lonsdale. Raw Chat – sister list to the Raw Chat Yahoo group: subjects that aren’t quite on topic for raw feeding. Pack Lunch raw feeding and natural healthcare. Healthy Dog For Life Dan Scott. author. 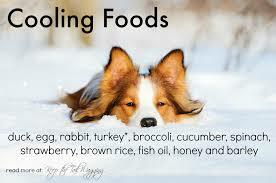 Raw feeding, natural healthcare. BarfWorld Blog – spcific to BARF diet. A prey animal's gut contains small predigested bits of seasonal greens, vegetables, fruits and sometimes grains. IMPORTANT: Surprisingly dogs stomach acid is not designed to break down the cell wall of grass, vegetables, and fruit so when fed they need to be blended, pulverized or cooked on low heat so as not to destroy valuable nutrients. Pure Raw feeders do not advocate any greens, vegetables, fruits, grains. May include natural additions of oils, herbs and other foods that support a balanced diet or a health issue of concern. 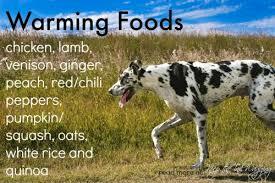 Note it would be a very small amount and nothing GMO, wheat, corn, soy like in commercial pet foods. More on this to be added. It is controversial. Traditional Chinese Medicine (TCM) suggests some grains are important for gut health. Good nutrient dense, poison free, whole foods can help the body attain the best biochemical potential of their organs and glands in terms of function and repair. When the diet does not adequately provide the specific nutrients needed by glands and organs, health of those tissues is compromised and they become increasingly susceptible to insult, injury and stress. Many health professionals employ glandular therapy as an important part of a comprehensive nutritional program. 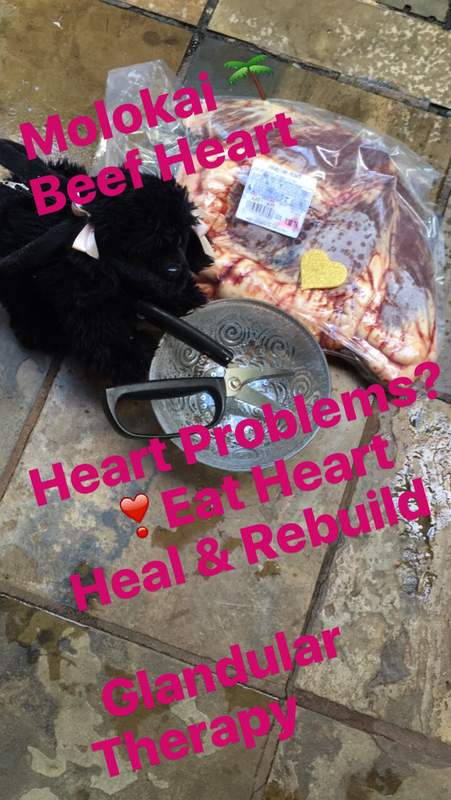 Luckily with our dogs, we can add these organs directly into their food as daily support. 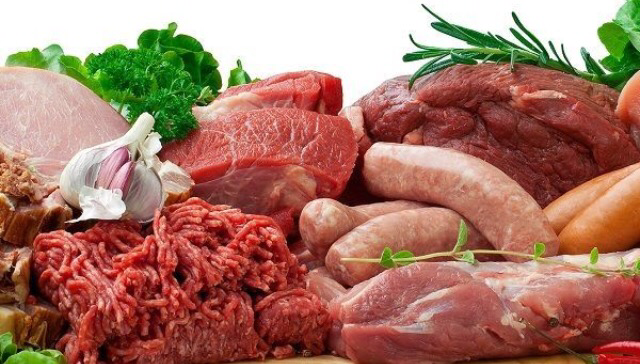 Some of the pioneers in nutrition believed that raw glandular tissues contain intrinsic protein factors which are separate from, but synergistic with the vitamins, minerals, trace minerals, enzymes, co-enzymes, and fatty acids contained therein. 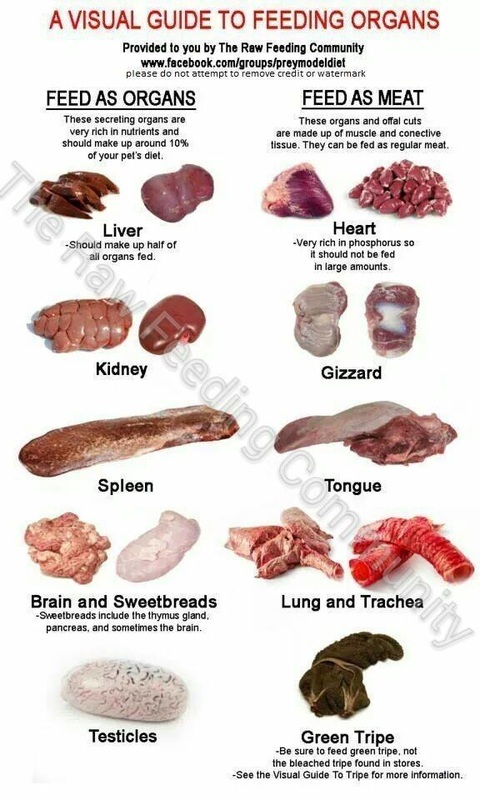 These specific protein factors are organ or tissue specific, meaning the raw cellular material of a bovine kidney, for example, will be picked up from the lymph of the human kidney when ingested. These tissue-specific particles apparently "target" other cooperative and essential nutrients to the gland or organ for repair and maintenance. "Glandulars are a very effective tool for rebuilding and improving the function of glands and tissues." By supplying the specific protein configuration and other raw materials (nutrients known and unknown) needed by a gland, that gland "has a better chance of regulating its hormone output" and thus functioning properly. Such glandular feeding supports biochemical balance of both underactive and overactive conditions, getting to what is often the underlying cause of the imbalance or dysfunction.